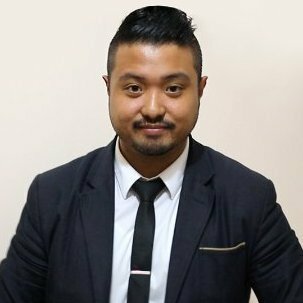 Joining international consulting firm Ippon Technologies and reporting into the Managing Director of Ippon Australia, Sherwin is the head of Ippon Australia's experience design consulting practice. A thought leader in experience design, he is tasked with building up the firm's XD capability and oversees all aspects of BX, CX, UX, UI, IxD, User Research, Human Centred Design and Service Design. With over 10 years in the industry, Sherwin is the former Head of Digital CX Development at The Good Guys, former Head of eBusiness Operations at AAMI and former Head of eBusiness Support at Melbourne IT. He holds a Double Masters for the Master of Information Systems Management/Master of Business Administration, a Double Degree for the Bachelor of Business Information Systems/Bachelor of Business and a Diploma of Information Technology (Network Engineering). 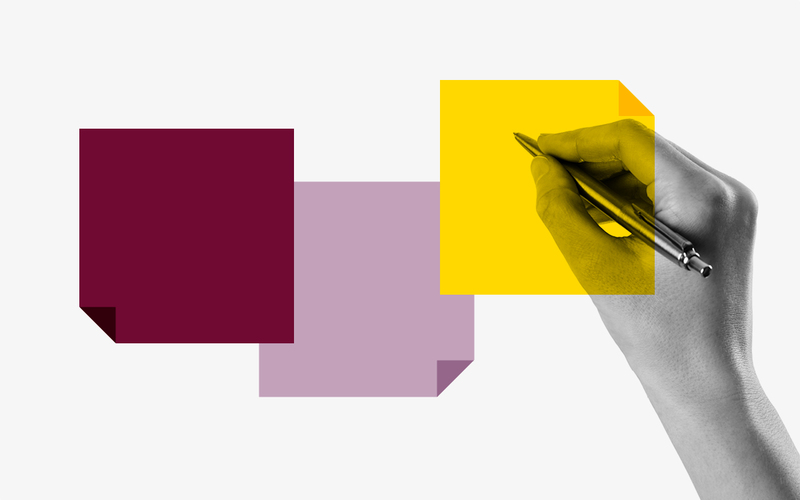 In this class you will learn the key fundamentals of Experience Design and underlying key themes which ultimately drive innovation.